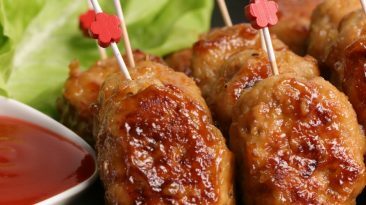 Skewered grilled chicken covered in Teriyaki sauce is the perfect dish for everything from afternoon barbecues to formal dinners, and our easy-to-follow chicken tsukune recipe and video has everything you need to make it at home! 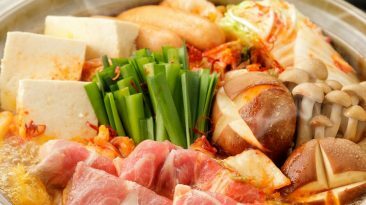 Traditional dinner in Japan during the colder months is nabe, a Japanese hot pot dish comprised of a flavorful broth with simmering meats or fish and a large number of fresh vegetables. Freshly harvested edamame beans meet the crispy goodness of deep fried rice in this classic traditional Japanese food recipe from the Akita prefecture of Japan. 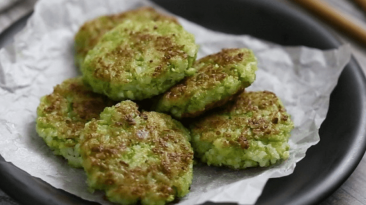 Make some today with our easy-to-follow recipe and video! 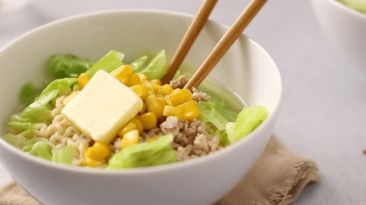 Warm up the entire family with our easy-to-follow authentic Japanese recipe and video for Hokkaido-style miso and pork ramen noodles. 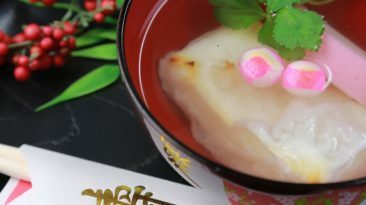 Its fresh ginger, garlic, and soy sauce that will have everyone clapping for seconds. 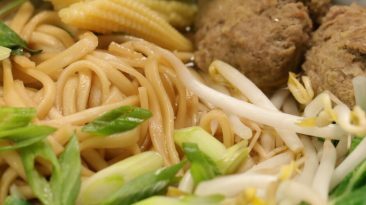 Steaming udon noodles served with ginger lamb balls and wasabi is a great traditional Japanese food recipe for the winter. 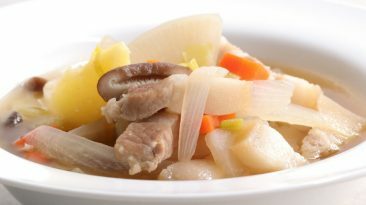 Prepared by home chef Naoko but easy to make in your home kitchen, this warming soup will be a hit with friends and family. 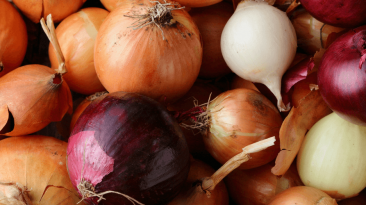 In the month of February, both onions and avocados are in season in Japan. Serving as both garnishes and main ingredients, they are a great way to enhance a dish and improve your health at the same time. 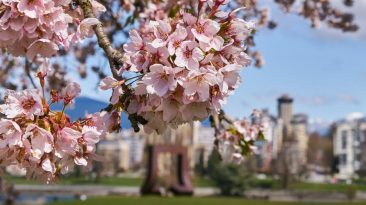 In Japan, rice is used to make a wide variety of foods, including rice crackers, also known as senbei. 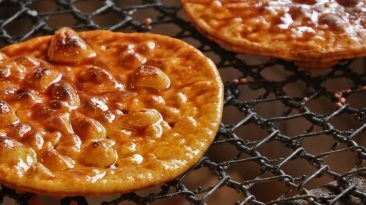 These rice crackers are available in a wide range of flavors and textures, and are as popular as potato chips in America.